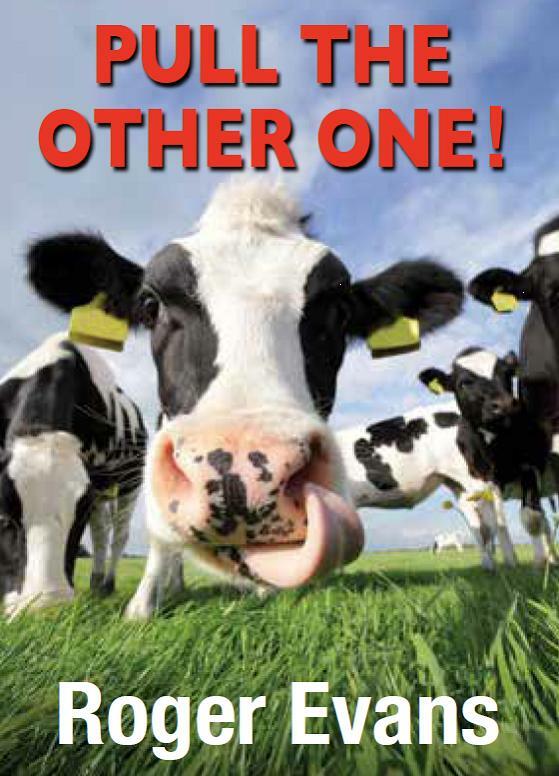 Roger Evans has built up a large cult following over the last 25 years with his hugely popular column in the Dairy Farmer, for which he won the prestigious PPA Columnist of the Year Award in 2000. He also has a huge following every Saturday in the Western Daily Press. 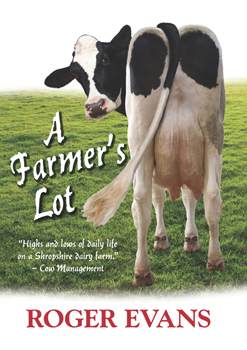 An articulate Shropshire dairy and poultry farmer all his life, Roger Evans' lively prose sheds light on the joys and daily challenges of his work. He is well-informed, realistic and funny in his comments about all aspects of his life as a farmer today. Popular at all the agricultural shows and a hot-ticket as an after-dinner speaker, Roger is widely regarded as one of the best modern spokesmen for the British farmer. 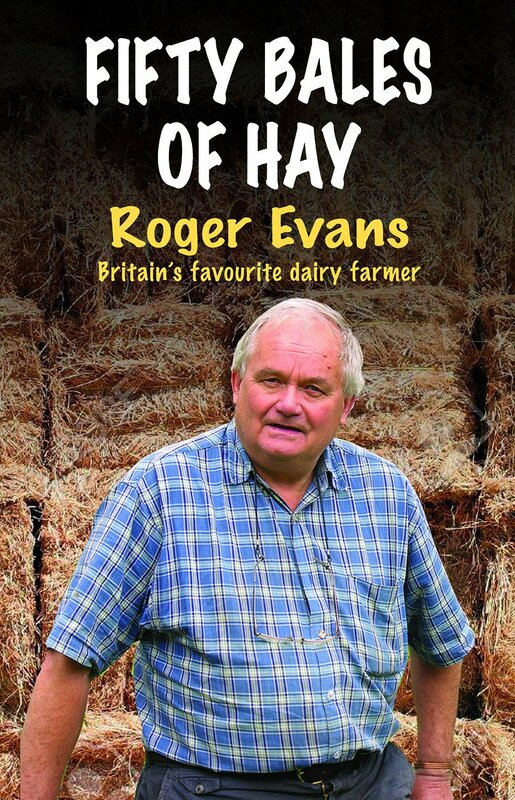 Roger Evans, everyone's favourite dairy farmer, is back with his daily account of rural life, full of laughter, grumbles and witty observations about what makes life in the real countryside tick. 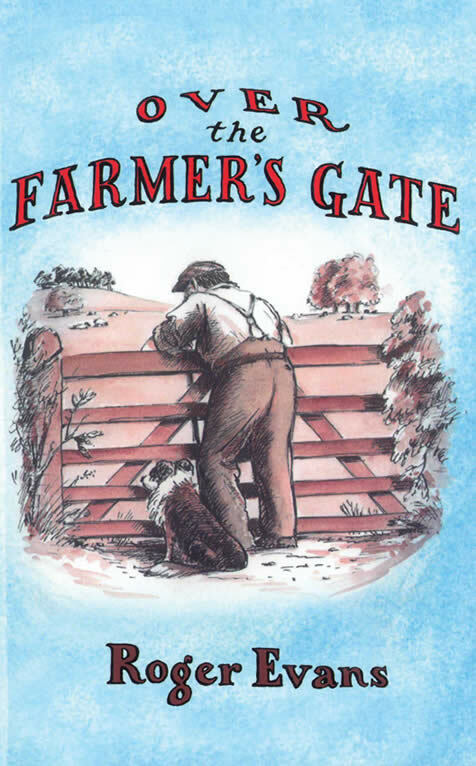 From his own farmyard, or looking down on his village from his tractor or on a stool in the local bar, Roger tells it like it is.